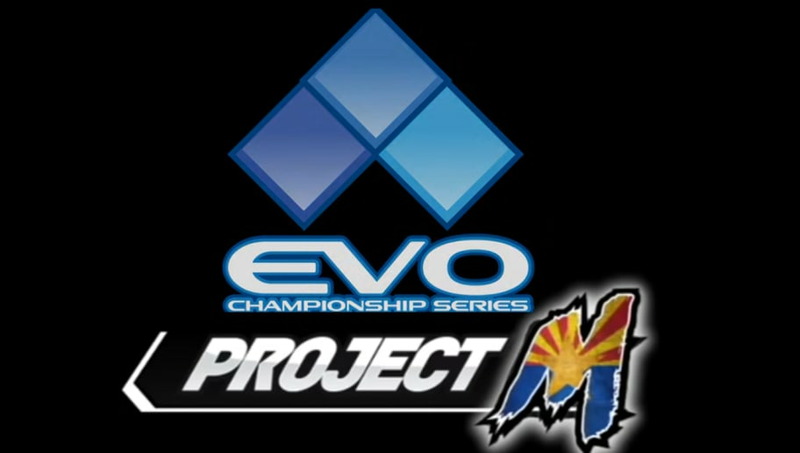 After having a successful side tournament at Evolution Championship Series in 2016, Project M is returning once again this year. This decision has some heads tilting, considering after the popular Super Smash Bros streaming ​team VGBootCamp made the decision to no longer stream Project M in 2015, the game took a massive hit in terms of its growth. Despite everything, there is nothing better for the lifespan of a game than to be at EVO. Whether or not Project M will ever have a chance to be a main event in the future remains to be seen, but for now this will have to do. The Project M community has been fighting avidly for the survival of their game, and the community seems to be growing once again.